Modern design, with a traditional style. 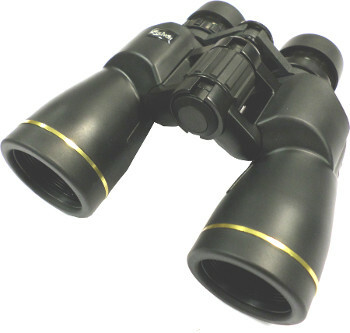 The Olivon WP 10x42 are rubber armoured, waterproof and have twist up/twist down eyecups allowing use with or without spectacles. The Olivon WP have a high clarity image with a wide field of view and natural well balanced image (true to life colour due to multi coated lenses). The 10x42 model is ideal for taking on walks or holidays, the Nitrogen filling and waterproofing gives peace of mind when wondering the moors on a cloudy day! The High Resolution BAK4 prisms ensure a brighter image by maximising light transmission. compact (reverse) porro prism designs in the same price range. Supplied with case, wrist strap and 10 year manufacturers guarantee.